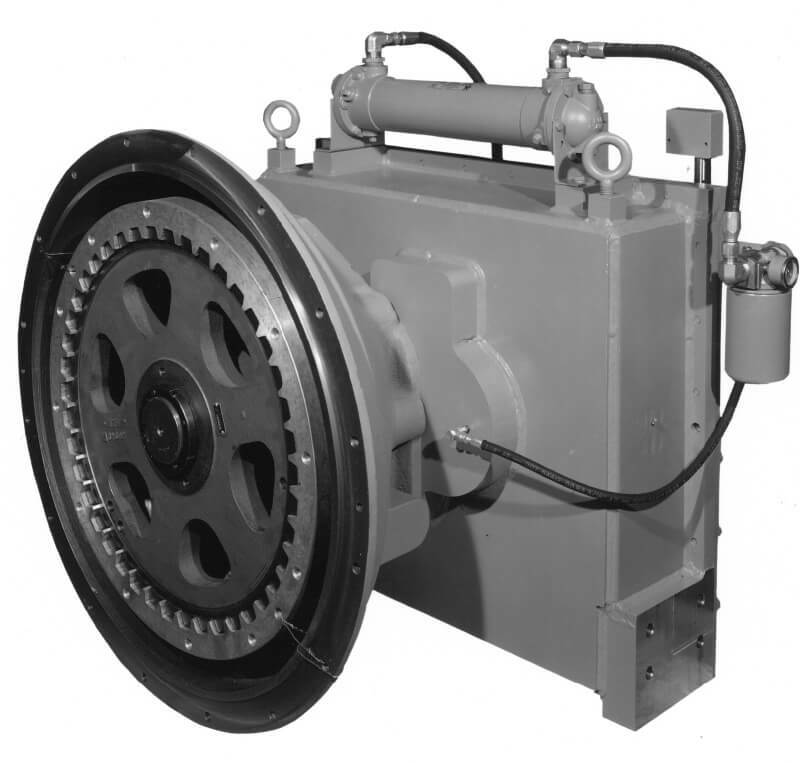 Cotta’s reputation of manufacturing the highest-quality transmission gearboxes in the USA for more than 100 years is also represented in our extensive line of speed increasers. Cotta engine-mounted speed increasers raise the engine speed to driven equipment speed, allowing both the engine and the load to operate at ideal speed and efficiency. 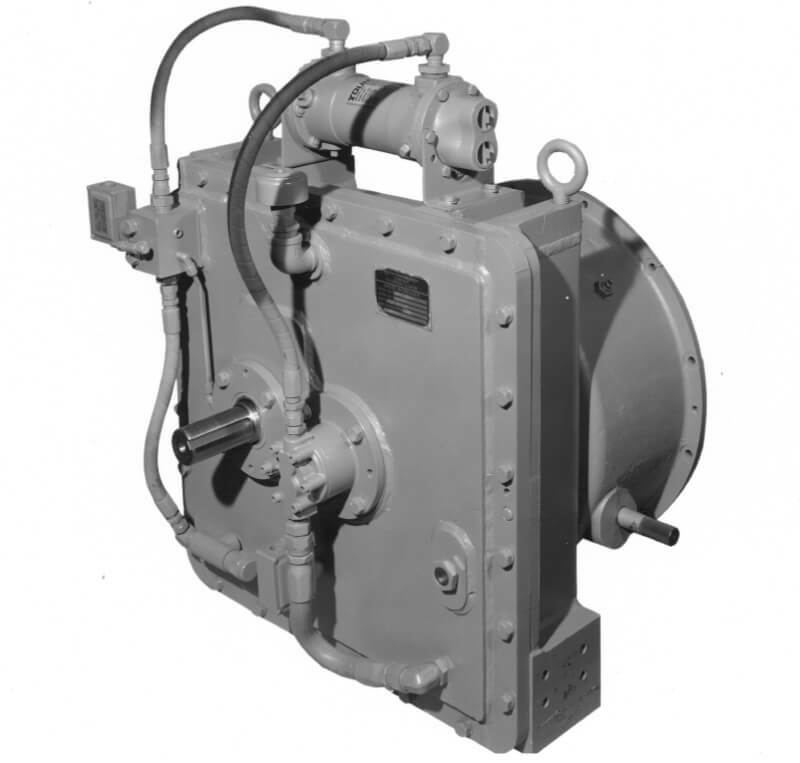 These heavy-duty transmissions, designed for use with modern commercial engines from major OEMs, are used extensively where diesel engines are replacing electric motors. Typical high-performance applications for our speed increasers are for pumps, generators, rock crushers, compressors, blenders, drills and chippers. All Cotta products are built to withstand the daily grind of prolonged operation, to work in the most extreme of environmental conditions. Some of our most popular speed increasers are listed here below, but please contact Cotta for more information on other models that we offer or to discuss your specific application needs.